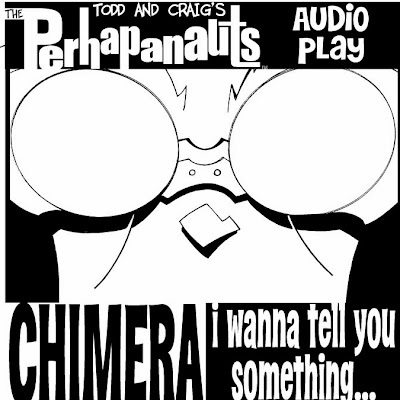 Happy Holidays from the Perhapanauts~! 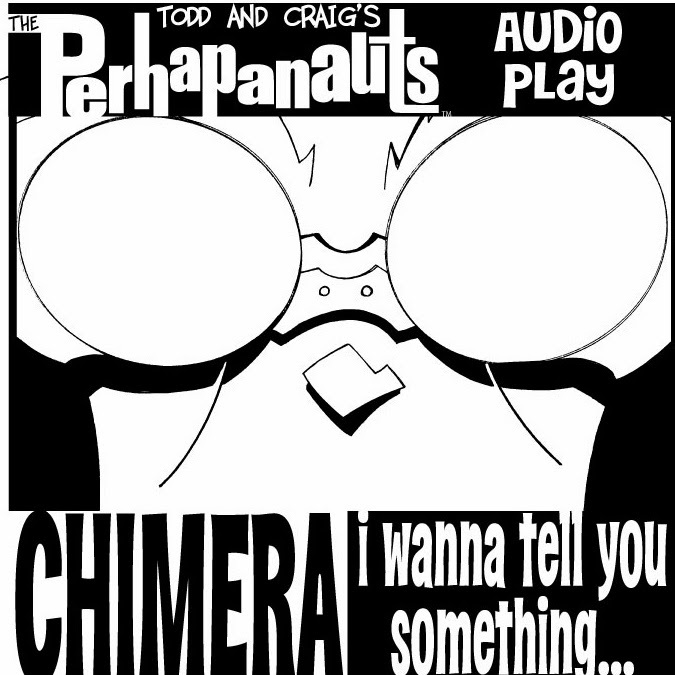 The PERHAPANAUTS AUDIO COMIC is UP~!! 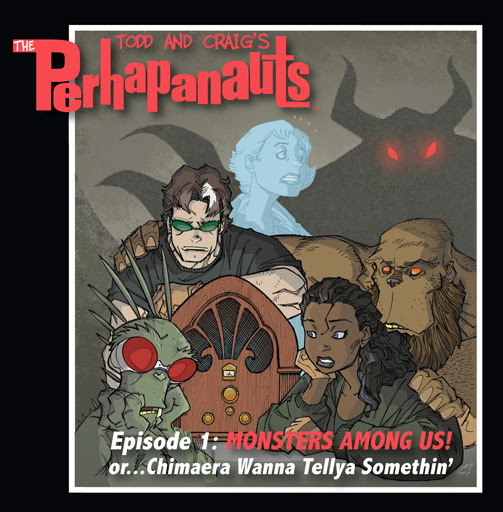 if you haven't already gotten your download of MONSTERS AMONG US, get thee to the iTunes and download the fun!! 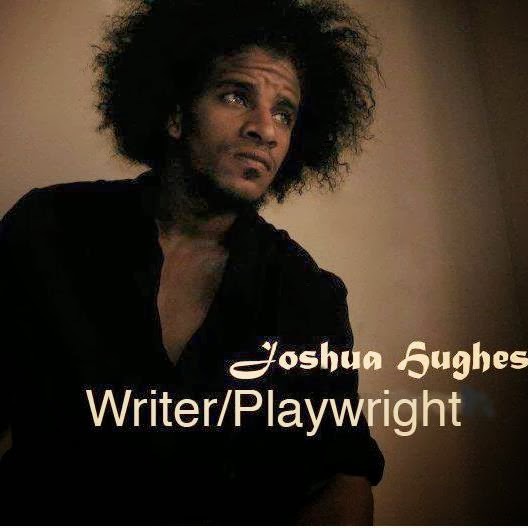 Singer/Songwriter, producer and published author, Joshua Hughes has been writing original screenplays, performing and directing since 2003. He most recently performed in Mad Horse Theater's Titus Andronicus as Aaron The Moor and is currently working on his original musical, Can’t Keep A Good Woman Down. Christopher Price is a professional actor, director and voice artist who works in theater, radio and television. 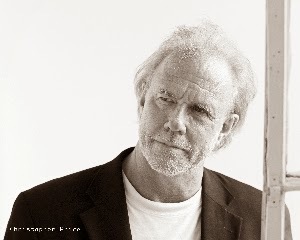 His credits include works by Shakespeare, Arthur Miller, Sam Shepard and David Mamet as well as numerous original radio theater productions and audio books. He lives in Maine where he has narrated performances for the Portland Symphony and the Portland Ballet. Todd, I thought your Choopie voice was spot on and he certainly had the funniest lines, with that comic cut up, Sgt. Mulcahy, a close second.